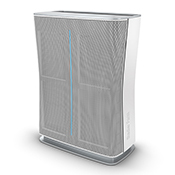 Stadler Form wants to improve and enhance the world of air treatment. 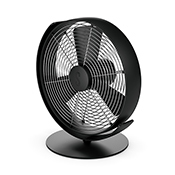 They develop lovable household appliances with an outstanding design and their products are easy and intuitive to use and ensure efficient power consumption. 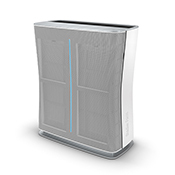 The Stadler Form air purifiers are great at improving the air quality in your home and adding effective protection against airborne contaminants. Their products are targeted for customers suffering from allergies that need to clean the air in their homes keeping it healthy.